Make sure your contractor has the proper licenses, insurance and credentials before hiring them. You can ask your relatives or neighbors for a contractor referral. The key is to find a reliable individual or entity that can vouch for your prospective contractor. A contractor that’s part of an official association and recommended by industry leaders is a good candidate. 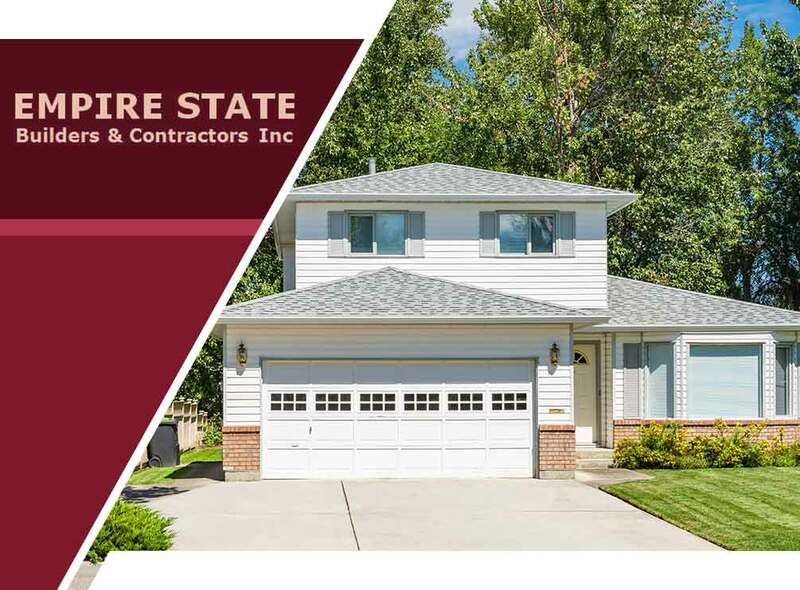 In any case, you can count on reputable home building services companies, such as Empire State Builders and Contractors, Inc. to provide you ways to secure your home during the remodeling. Lock doors and safety boxes containing valuables. If the renovation involves tearing down walls, contact your security system provider to explore your home security options. Changing the locks is also a wise move considering that a number of workers will be going in and out of your dwelling throughout the duration of the remodeling project. Creating a well-lit environment is a simple way to deter intruders from breaking into your home. Over the years of being in the home remodeling business, Empire State Builders and Contractors, Inc. has developed the skill and expertise needed to keep our patrons satisfied. We specialize in various trades, such as deck installations and home additions. We also offer top-notch carpentry services. Call us today at (844) 682-2990 for a free consultation. We serve White Plains, NY, and other areas in New York.